Company proprietor Michael Steven Burford (33) of Austin Road, Bromsgrove, was charged with failing in his duty of care in contravention of the Environmental Protection Act 1990. Burford appeared at Worcester Magistrates’ Court in April 2017 and pleaded guilty to the charge. 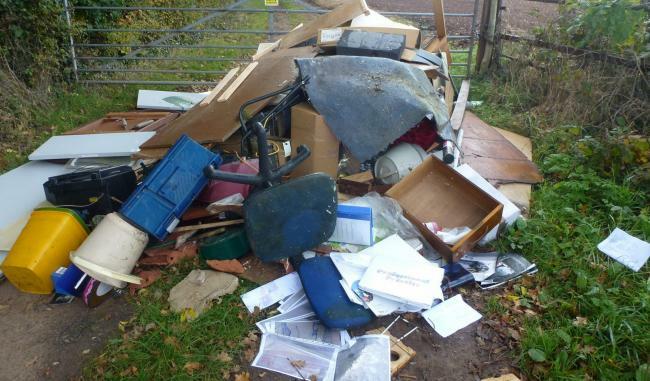 As well as a fine of £300, Burford had to pay £1,000 to Malvern Hills District Council towards its costs of clearing up the rubbish.